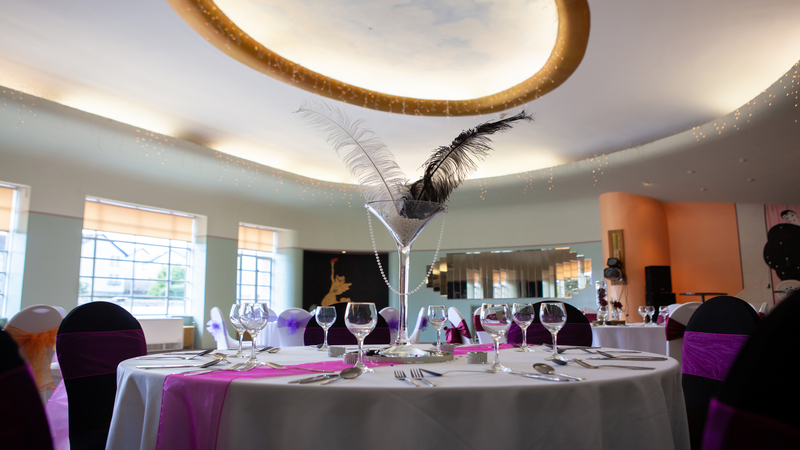 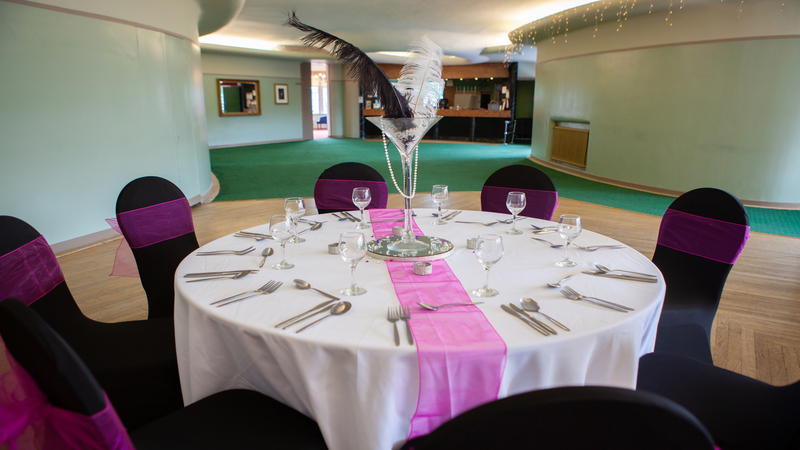 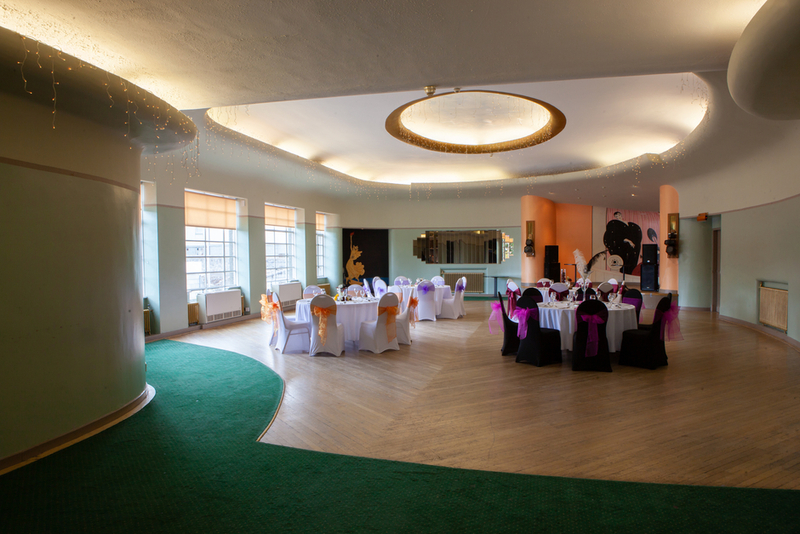 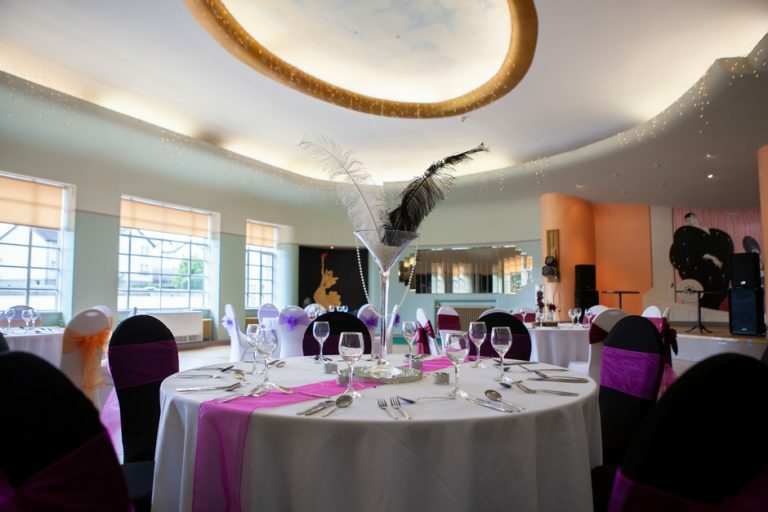 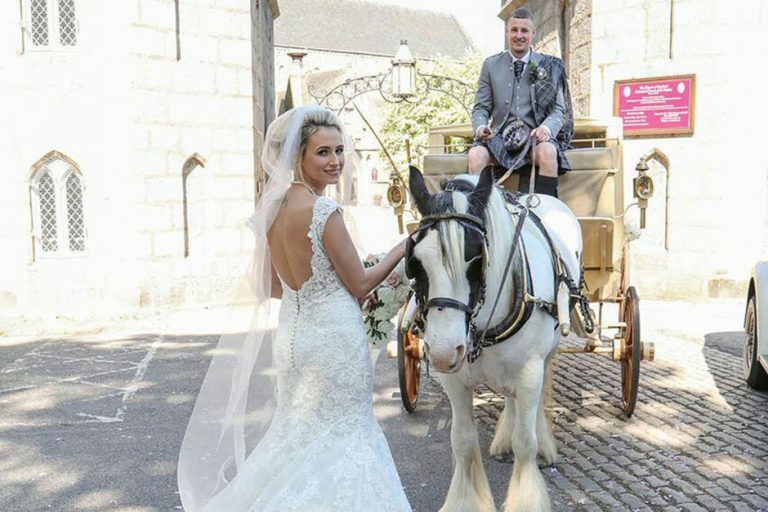 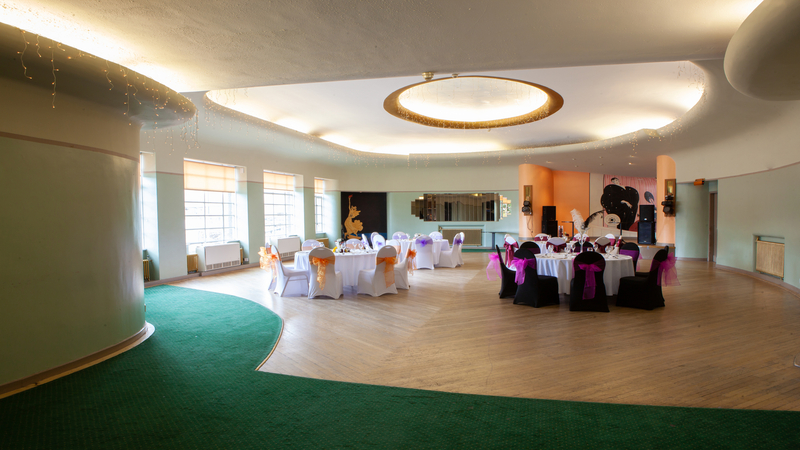 For that perfect wedding in Scotland, the Aberdeen Northern Hotel is an ideal wedding venue in the North East. Request our wedding brochure and we’ll send you one straight away in the post. 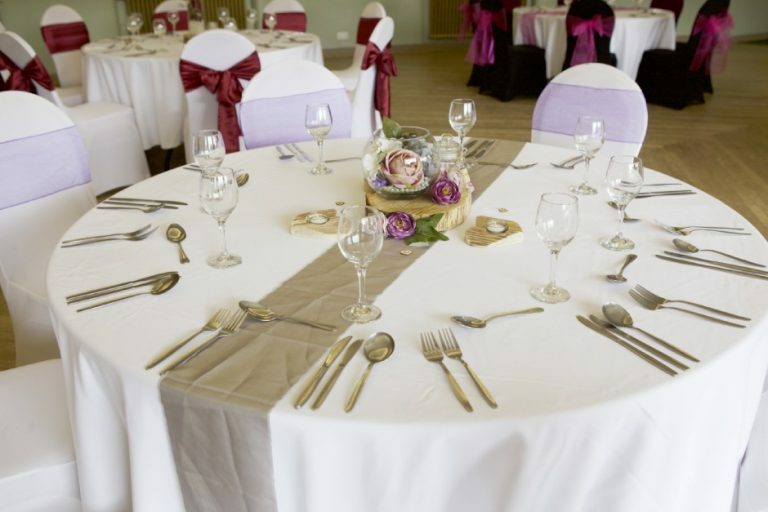 For that perfect wedding in Scotland, the Aberdeen Northern Hotel is an ideal wedding venue in the North East. 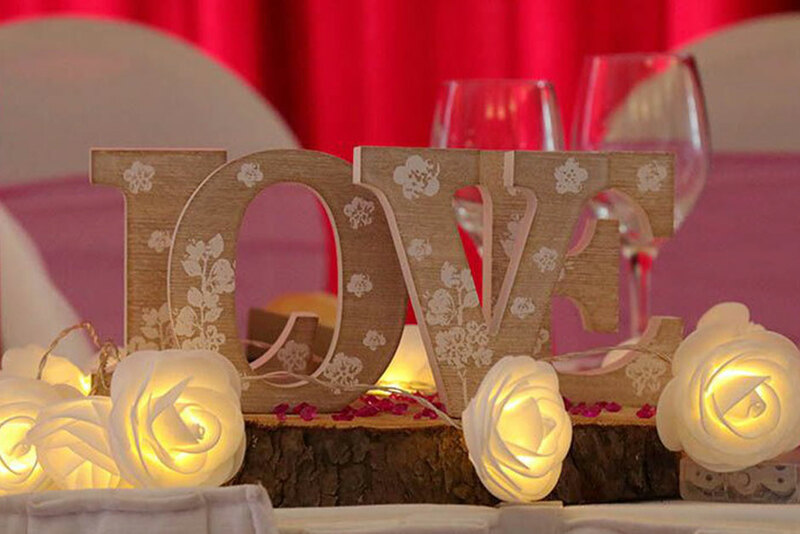 We fully appreciate how special and individual your wedding day is. 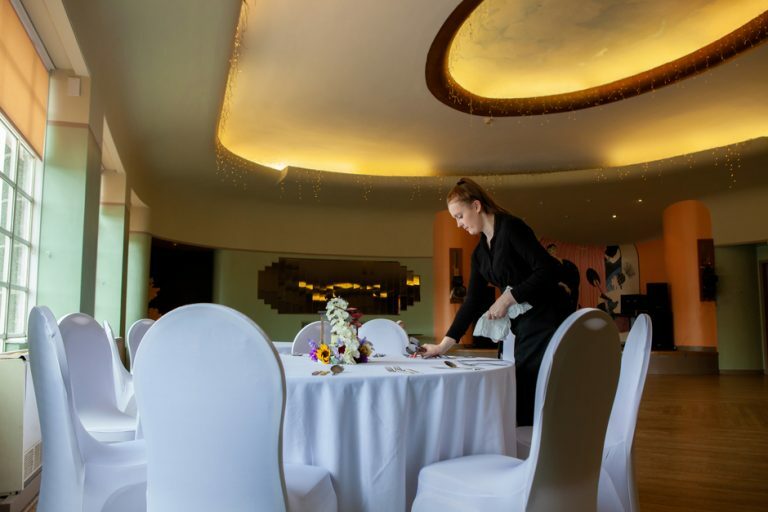 With this in mind, our team will give you a spectacular day that you will always remember. 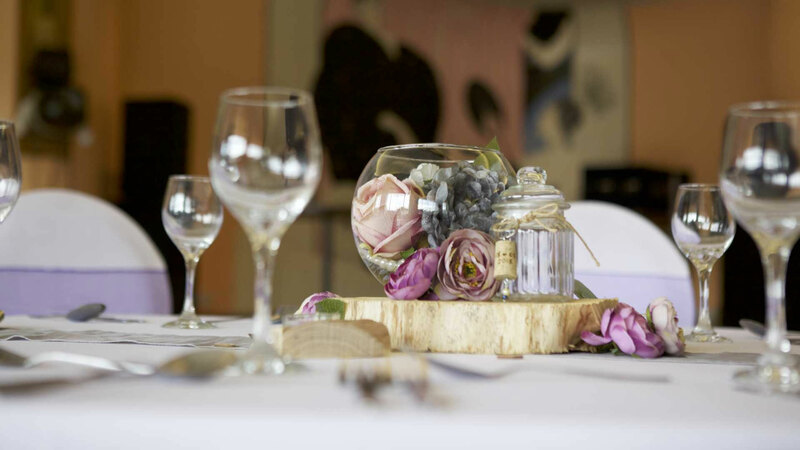 We are a registered venue to hold civil marriages and partnerships to enable you to have your entire ceremony and reception all under one roof. 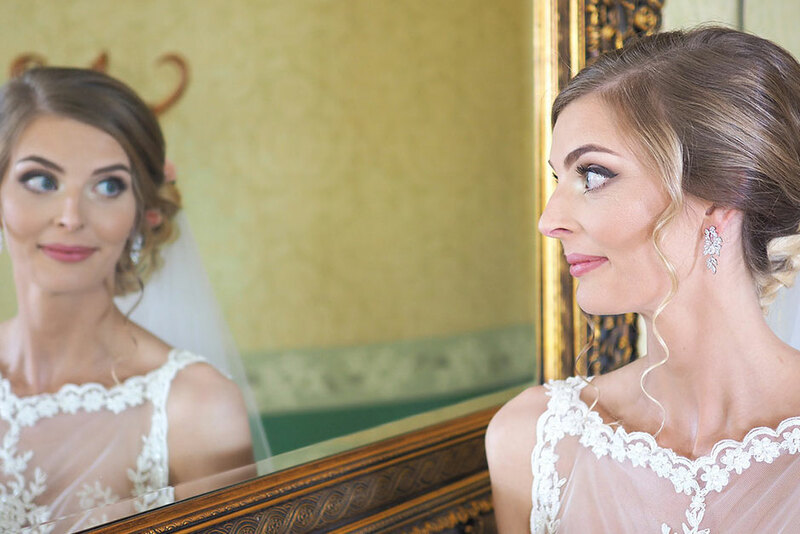 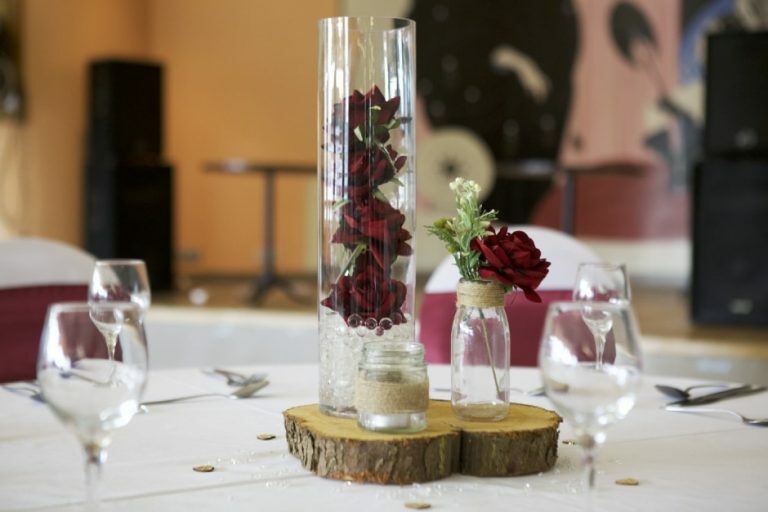 Our management and events team offer a wealth of experience and take personal pride in helping you to arrange your wedding day from your very first enquiry through to your final departure.